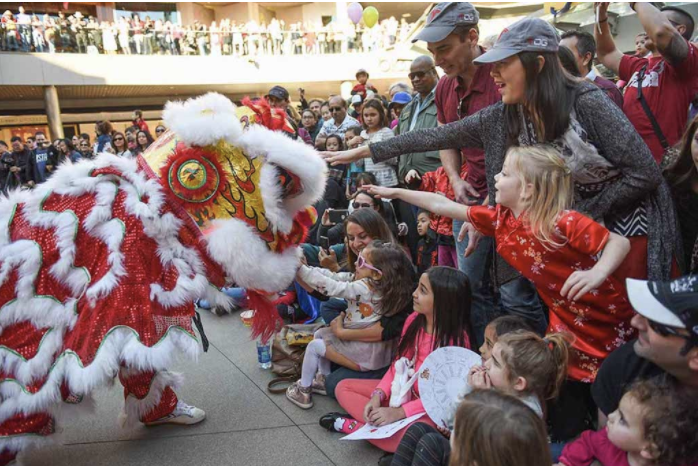 Join in one of L.A.’s oldest traditions tomorrow at the 119th annual Chinese New Year parade and festival in Downtown’s Chinatown on Saturday, February 17. The Chinatown Central Plaza celebration brings multi-stage acts from kung fu demos to traditional music acts. 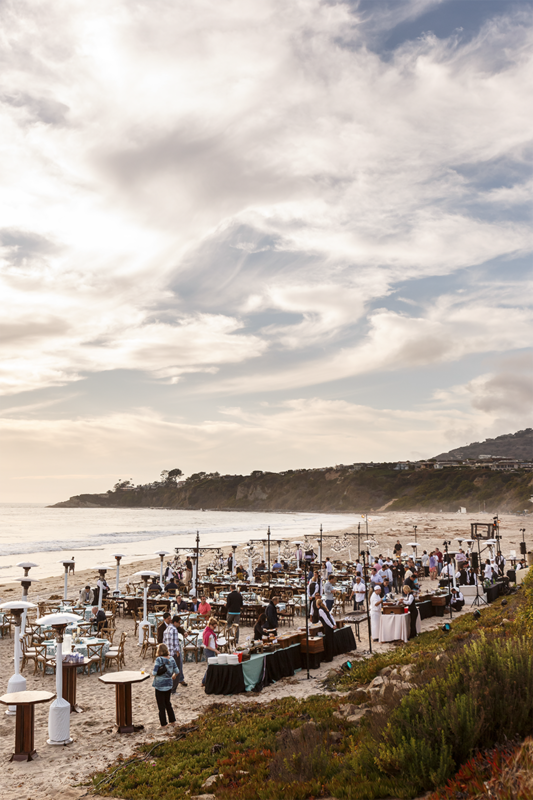 East meets West as old meets new with food trucks for noshing, ping-pong for playing and a craft beer garden with local breweries for boozing. Families can also join in the action with kid-friendly face painting, storytelling and paper folding. It may be the year of the dog, but the main attraction is the yearly Golden Dragon Parade, which makes its route (kicking off at Hill and Ord Streets, and concluding at Broadway and Cesar Chavez) on Saturday from 1 to 3pm.